No other criteria has been – or will be – prioritized over connection. 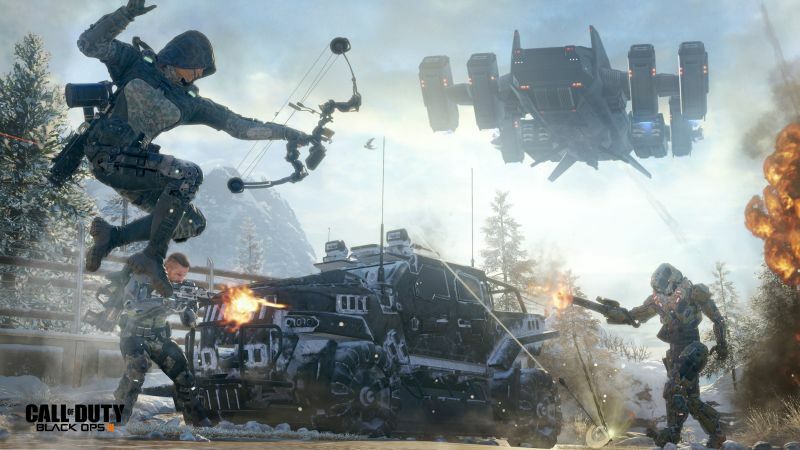 If you haven’t been keeping track of Call of Duty: Black ops 3, then you may only be slightly aware of the latest hotfix for Treyarch’s first person shooter. As it turns out, the update wasn’t without its consequences and players were quick to complain how matchmaking was changed for the sake of skill-based searching. 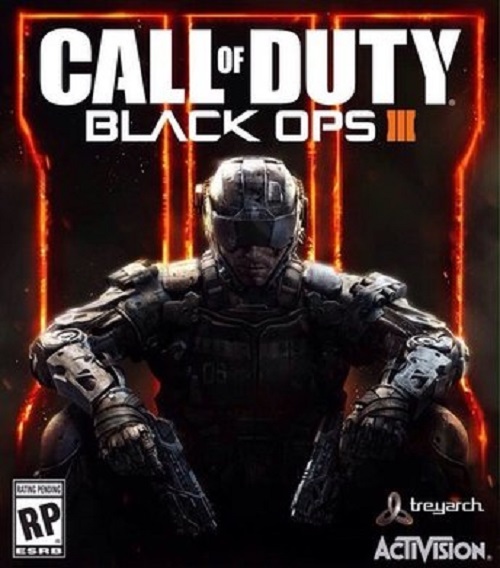 What are your thoughts on the whole issue if you’re a Call of Duty: Black Ops 3 fan? Let us know in the comments.